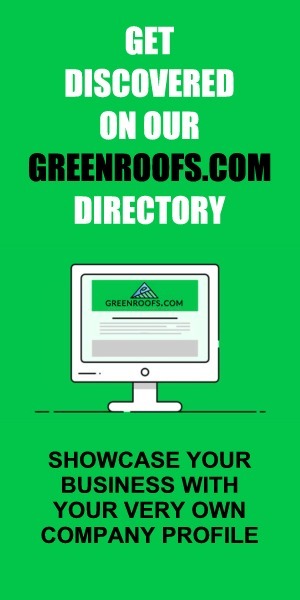 On Monday, January 28, 2019, New York City Council’s Committee on Environmental Protection reviewed several pieces of legislation regarding mandating green roofs, solar arrays, or wind turbines on buildings in the City of New York. The committee heard testimony from industry representatives, local professionals, municipal representatives, and other stakeholders on the merits of passing these pieces of legislation. Green Roofs for Healthy Cities and several other partners and members were in attendance to put their support behind these measures through collected letters of support, written testimony, and oral presentations. 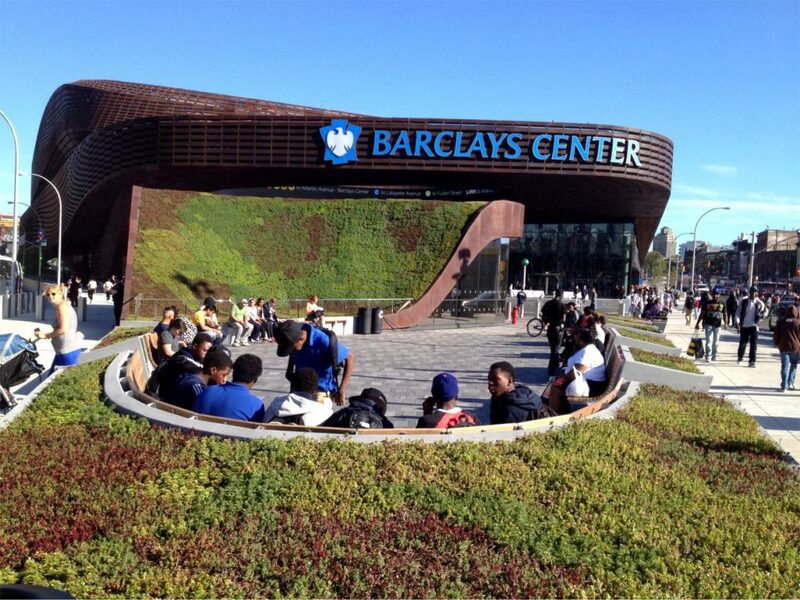 Green Roofs for Healthy Cities looks forward to helping craft sensible, and useful green roof legislation in the city of New York.